In a true commemoration of our decade landmark, we are delighted to announce ten signature bulthaup events spanning ten conceptual themes, all executed with the ingenuity and sophistication that is emblematic of bulthaup. 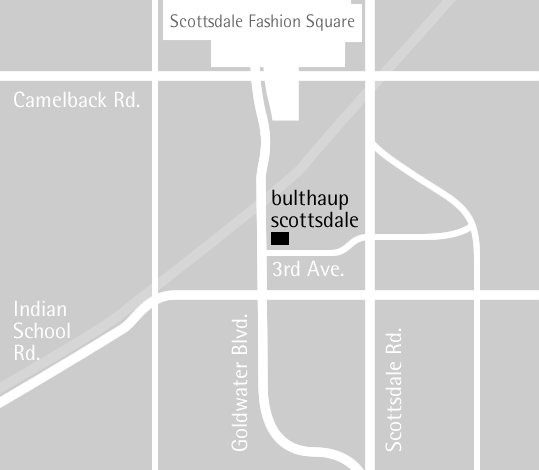 Thank you for helping us write the history of bulthaup’s first decade in Scottsdale. bulthaup offers holistic solutions for kitchens and living spaces. Meet our local team of designers and craftspeople. Janette Strom has been with bulthaup Scottsdale for over 9 years. Janette has extensive experience in Computer Aided Design and other advanced technical systems. Erik Larson is the bulthaup certified installer. He brings over 15 years of experience in fine carpentry and cabinet making. Erik holds a BA degree from ASU. bulthaup Scottsdale has the finest design, technical and installation team in the industry. Our goal is to consistently delight our clients and exceed their expectations based on our product and service. We are always looking for wonderful people to join our team. If you are interested please send us your resume. A collection of projects shows the breadth of our business. with accessories that complement your style.